and sheet, I plunged to pleas and please! and wide wishes and everlasting longings. Andrew’s website was hacked several weeks ago. However, thanks to the work of an expert webmaster, the website has been cleared of viruses and malware and is once again operating as it should. Security on the site has been upgraded, too, reducing the likelihood of another hack. Apologies to anyone who has experienced trouble accessing the site in recent weeks. The August 2016 issue of The Mozzie (Vol. 24, Issue 6) contains one of Andrew’s poems – a gunsaku consisting of four haiku under the heading, “Petals Scattering”. I was honoured to be entrusted with the task of judging the Poetica Christi Press 2016 Annual Poetry Competition. 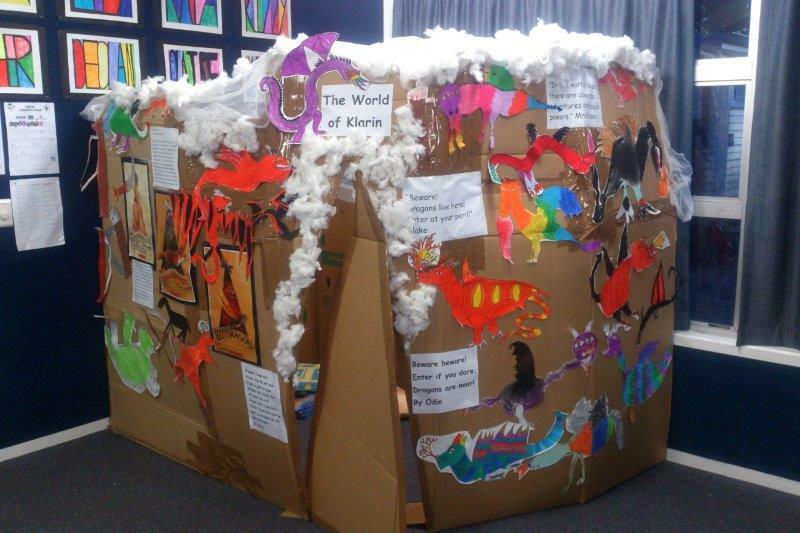 There was an excellent response to the Competition, with 190 poems entered. While the quality of the entries was uneven, many fine poems were submitted. The poems were wide-ranging in subject and theme, touching on family relationships, the natural world, international terrorism, biblical characters, and personal experiences. There were love poems and nature poems, laments and narratives, dramatic monologues and personal lyrics. While the majority of the poems were free form, many included rhyme, and some included regular rhyming couplets or quatrains. It was pleasing to see poets experimenting with some traditional European and Japanese forms: sonnets, villanelles, rondeaux and haiku. While these experiments were not always successful, the poets are to be commended for their endeavours to understand and master the poetic craft. It was also pleasing to note that most of the poems were cogent and accessible. There were very few poems that were confused or, worse, deliberately ambiguous. I noticed that two flaws kept recurring and it may be helpful to mention these. 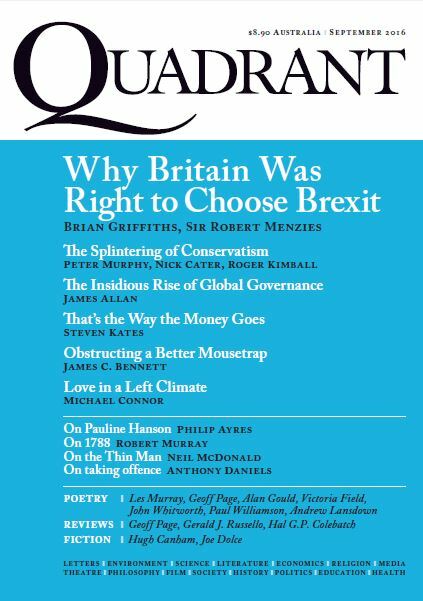 Seven of Andrew’s poems have been published in the September 2016 issue of Quadrant. The poems are: “Thinking of You”, “The Festooned Pine”, “Omikuji Blossom”, “Pact”, “Travelling”, “Winter, Wisconsin” and “A Little Herd”. Andrew will be heavily involved in the Words in the Valley Readers and Writers Festival in Bridgetown on the weekend of 30-31 July. On Saturday 30 July, he will run a poetry workshop and give an author talk. On Sunday 31 July, he we announce the winners of the Blake in the Blackwood Poetry Prize and give a poetry reading. For further information, please contact Kathy Matthews at Bridgetown Regional Library (08) 9761 2503 or Sarah Evans (08) 9761 2156. Andrew was invited earlier this year to judge the Blake in the Blackwood Poetry Prize. He will announce the prize winners at the Words in the Valley Readers and Writers Festival in Bridgetown on the weekend of 30-31 July. Andrew’s poem, “The Spider Orchids”, has been published in Little Book of Australian Orchids, published by the National Library of Australia. 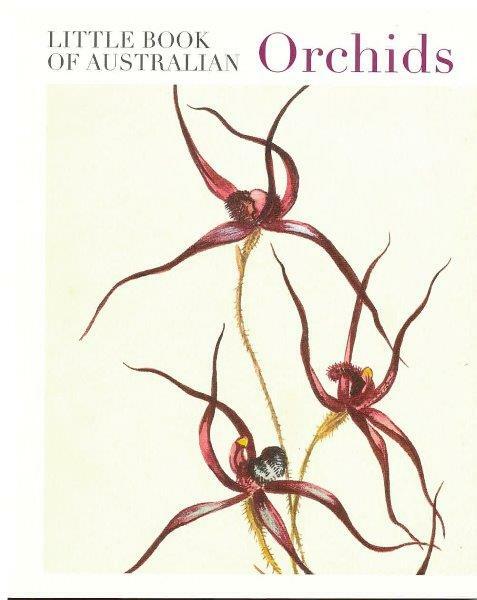 In addition to poems by various poets, the beautifully produced book contains colour illustrations of Australian orchids painted by various artists in the 1800s and early 1900s. “The Spider Orchids” was first published in Andrew’s award-winning collection, Between Glances, published by William Heinemann Australia in 1993. Andrew has had poems published in five of the National Library of Australia’s Little Book series. The other collections that include his poems are Little Book of Cats, Little Book of Butterflies, Little Book of Trees, and Little Book of Banksias. 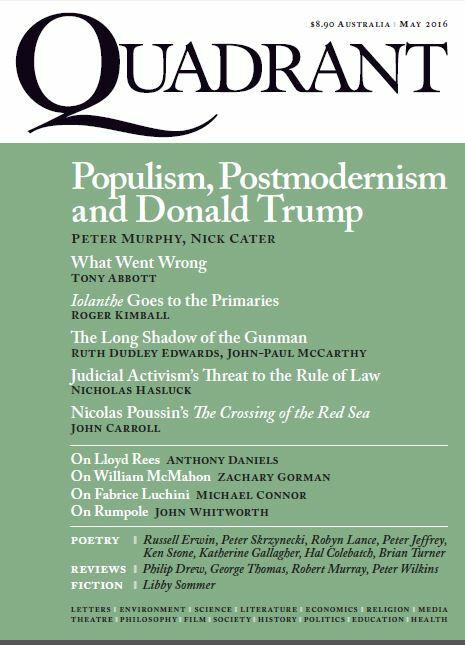 The May 2016 issue of The Mozzie (Vol. 24, Issue 3) contains three of Andrew’s poems: “Dip”, “Blossoming Cherry, Kyoto” and “Notch”. 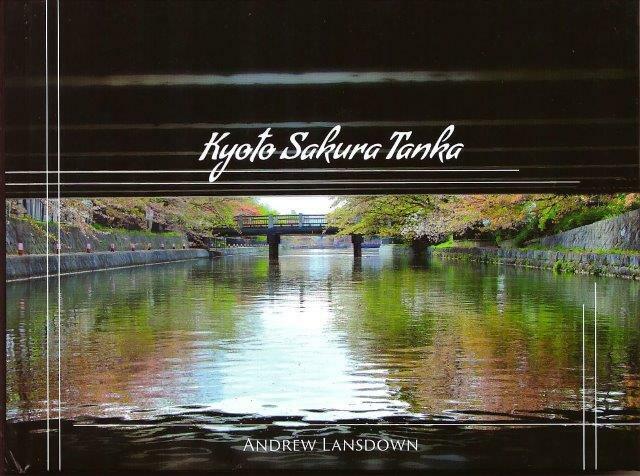 Rhiza Press has published a hardback book of Andrew’s poetry and photography titled Kyoto Sakura Tanka. The setting for the collection is Kyoto city and the Kansai region of Japan. The season is spring, when the cherry blossoms (sakura) bloom. The 105 poems are modelled on an ancient form of Japanese poetry known as tanka, which is structured in 5 lines and 31 syllables (5, 7, 5, 7, 7 syllables per line). The 93 photographs are full colour and depict fascinating scenes and details of Japan’s ancient capital. Kyoto Sakura Tanka is available postfree at a discount price of $25 from this website. Click here to buy a copy to keep … and another to give away! A small collection of Andrew’s poetry has been published by Life Ministries. The God of the Glimpses is a pocket-size chapbook consisting of 32 pages and 19 poems. The poems are a series of dramatic monologues–written in the voice of various characters–exploring the life of the Old Testament prophet Elijah. Read more about the chapbook, including a sample poem, here. 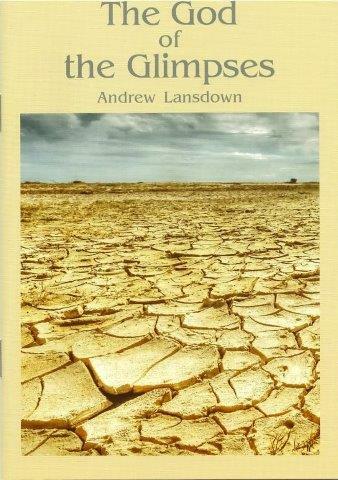 The God of the Glimpses can be purchased for just $5.95 (postage included) from the BUY BOOKS page of this website. the sops from our tea. 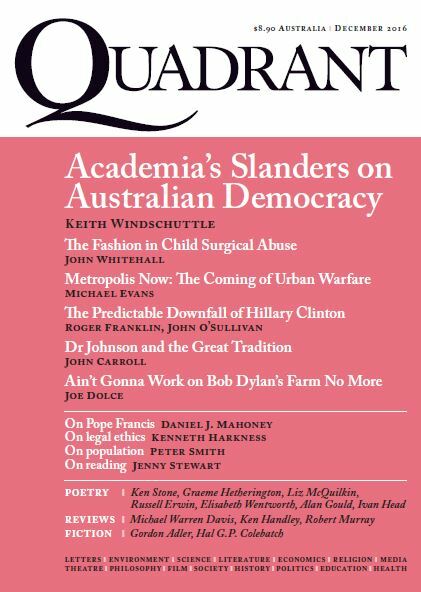 The February 2016 issue of The Mozzie contains one of Andrew’s poems: “Jizo Stones by the Three-Storeyed Pagoda”. 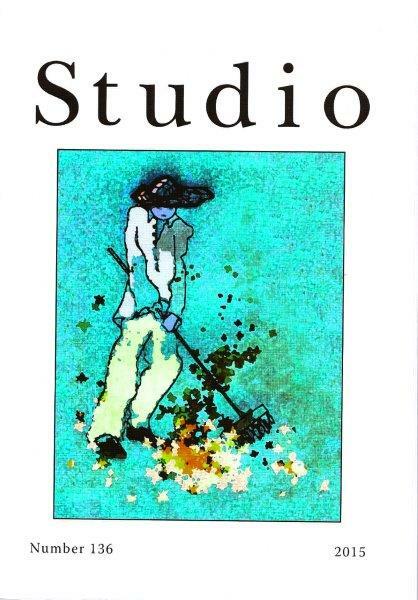 Studio magazine has published six of Andrew’s poems in its latest issue–Number 136, 2015. The poems are: “Parting Petals”, “Forgetting”, “Missing”, “Water for Worship”, “Nijo Castle, Kyoto” and “Temple Stone Basin”. 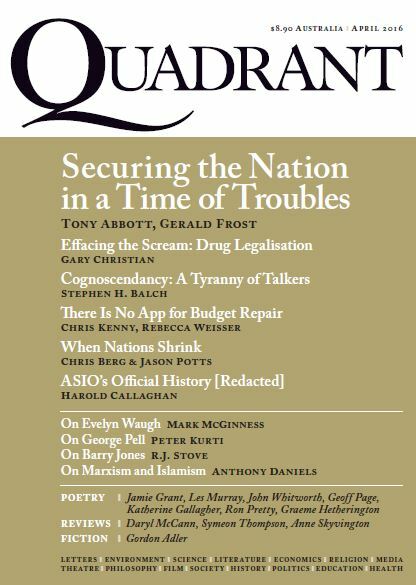 This issue of Studio also contains the speech Andrew gave at the launch of Shane McCauley’s book, Trickster, on 6 June 2015. The launching speech can be read on Andrew’s website, here.